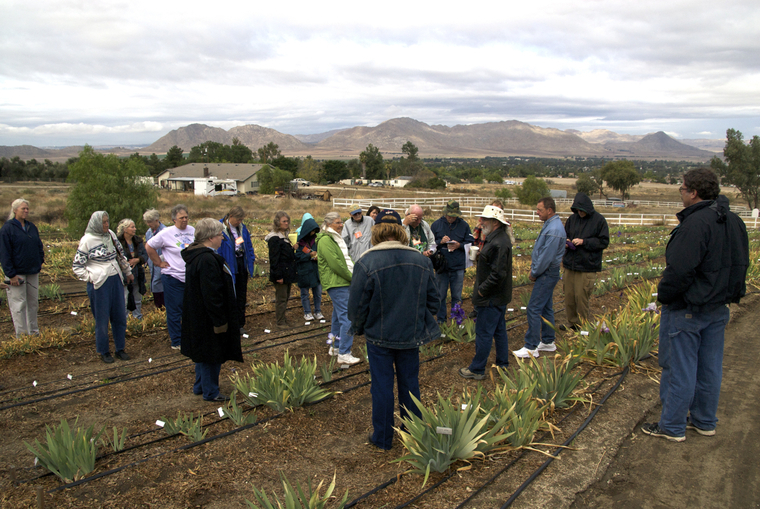 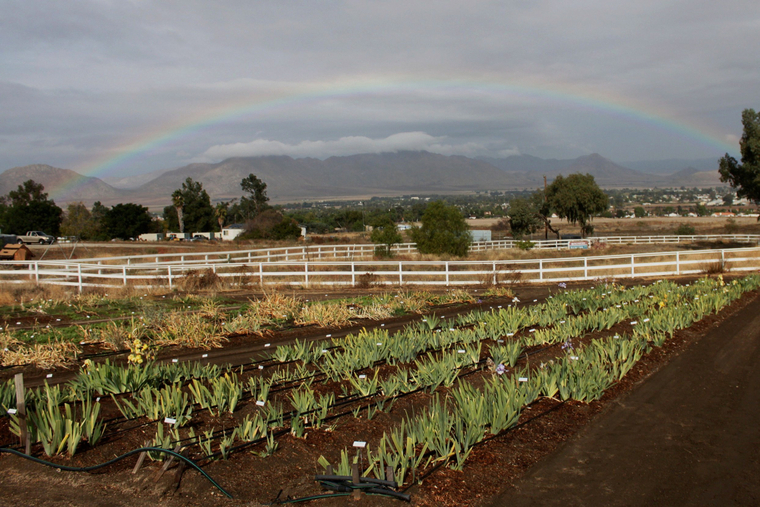 The Region 15 2011 Fall Trek, "The Miracle of Rebloom", was held November 11-12. 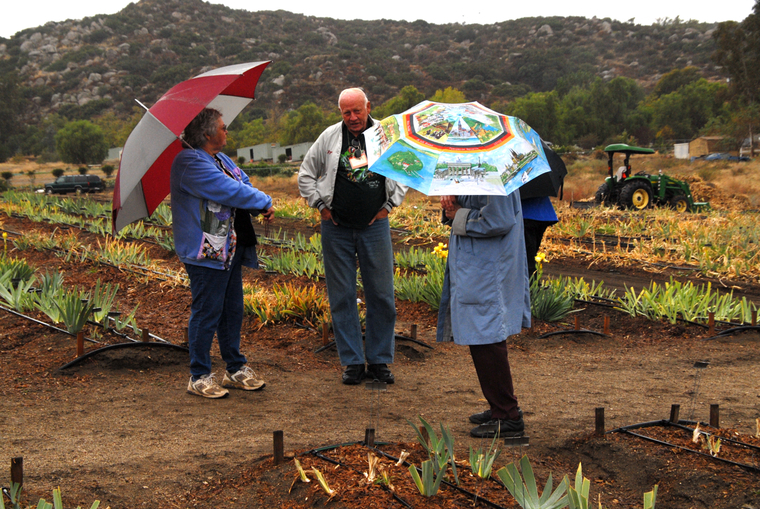 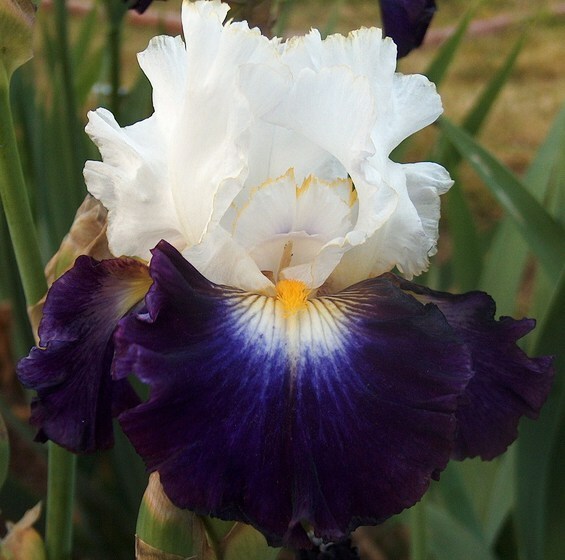 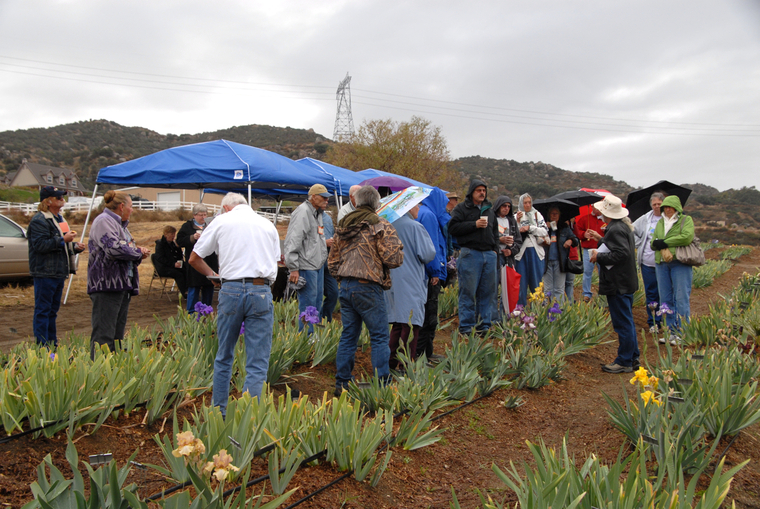 It was hosted by the Inland Region Iris Society. 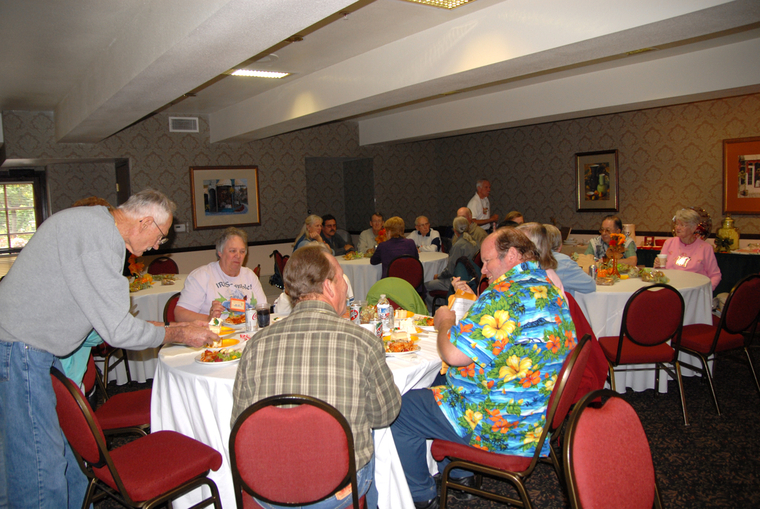 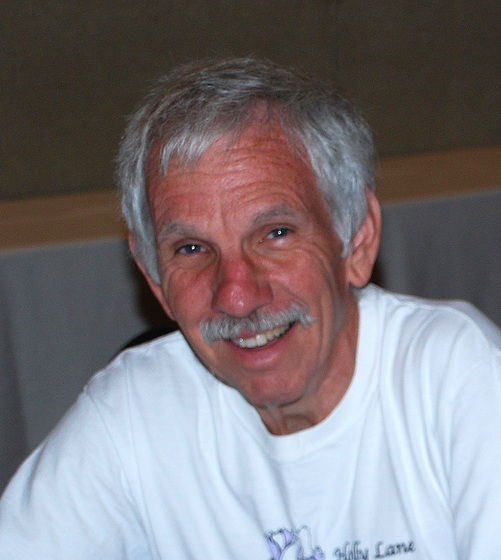 Photos from the Region 15 2011 Fall Trek by Carole Buchheim. 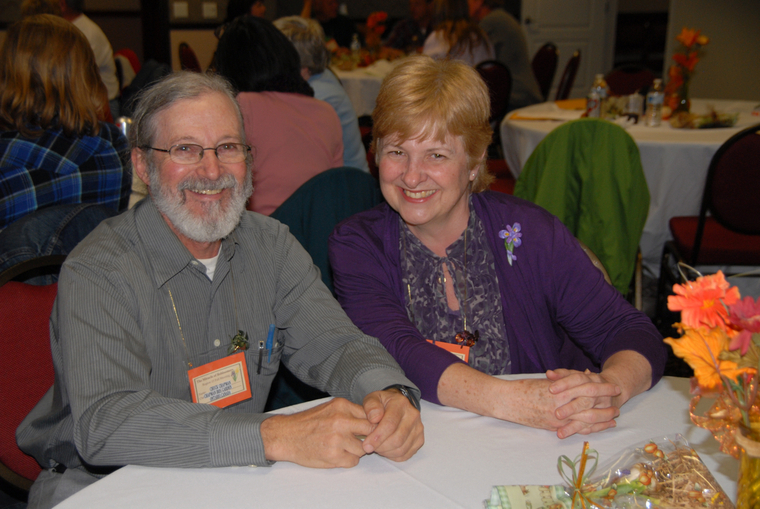 Carole has also written a summary of the event.